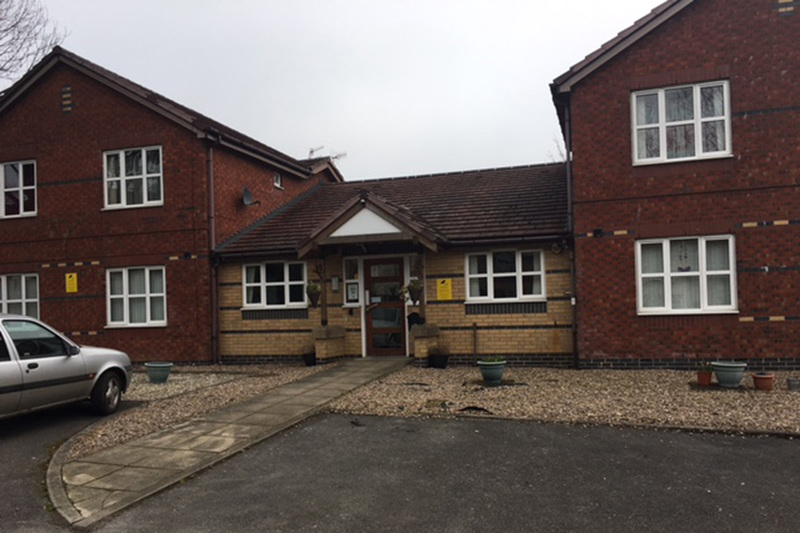 Sanctuary Supported Living’s Studfield Court, which provides self-contained flats for adults with learning disabilities, received the grade after the CQC commended the service’s promotion of “choice, control and independence”. Residents were supported to be as independent as possible, with their choices being respected. One resident told inspectors how he was supported to get out and about to visit his family. Sanctuary Supported Living’s local service manager, Dawn Hughes, said: “We are thrilled to receive this ‘Good’ rating from the CQC. As a team we work hard to make sure this is a comfortable, happy home for our residents and it’s fantastic that this is being recognised. For more information about Sanctuary Supported Living’s services supporting adults with learning disabilities, take a look at our website. We are thrilled to receive this ‘Good’ rating from the CQC. As a team we work hard to make sure this is a comfortable, happy home for our residents and it’s fantastic that this is being recognised.